Water loss incidents are difficult to predict, and they can quickly get out of control. 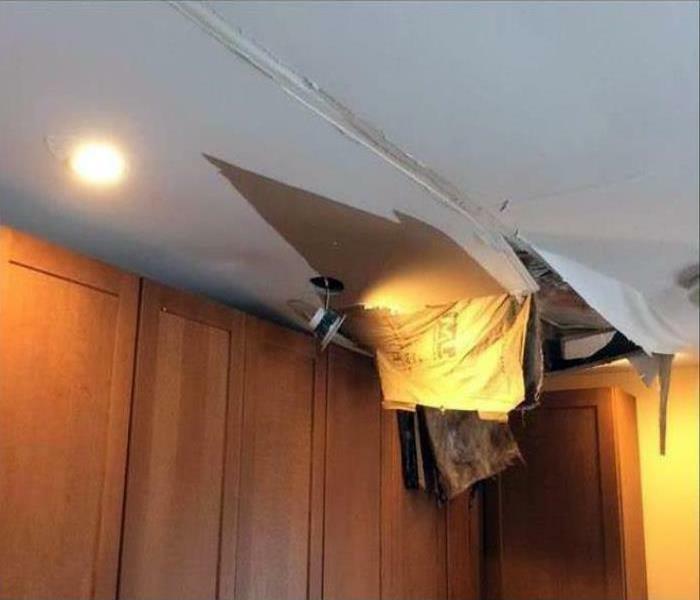 Without fast mitigation and containment strategies, water damage can spread and saturate into construction materials and the contents of the property. From the many dormitories in the huge University of Arizona campus here in Tucson to the many residential neighborhoods, our IICRC-Certified Water Restoration and Applied Structural Drying Technicians must stay prepared for what could occur. 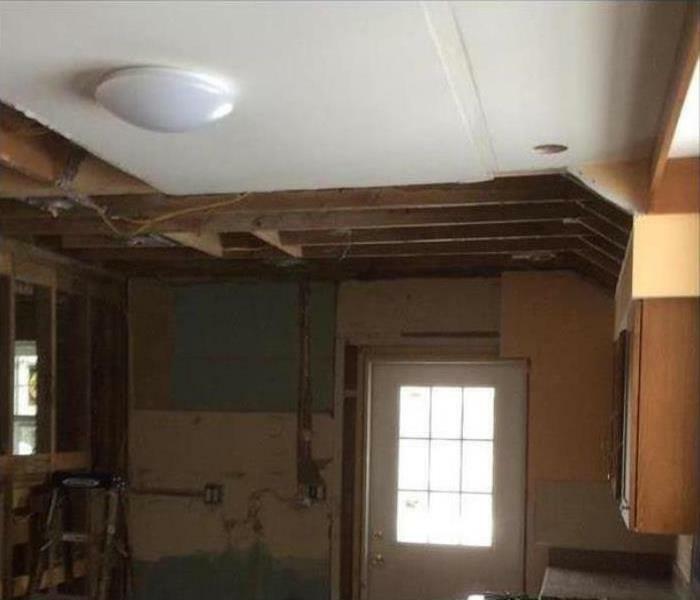 Not only does our team have the resources and expertise to quickly mitigate situations and remove standing water and start critical drying efforts, but they can also help to reduce the possibility of secondary effects like mold growth taking root. Our AMRTs can respond alongside our rapid response team to begin preventing affected areas of your home from facilitating mold growth with the use of antimicrobial agents. We live and work in this community too; we might even be neighbors. As a locally owned and operated business, SERVPRO of Northeast Tucson is close by and ready to respond to your flood or water damage emergency. We are proud to be an active member of the Tucson community and want to do our part to make our community the best it can be. Why Choose SERVPRO of Northeast Tucson?